With more than 168 million active buyers currently using eBay merchants are more than ever interested in taking a stab at selling on eBay. As with every marketplace and shopping channel getting the listings right is always a bit of a challenge, but we are here to help. The product title is arguably the most important part of an eBay product listing. eBay product titles are also important outside the eBay platform as search engines use them to decide where to include your product on a user's search results page. 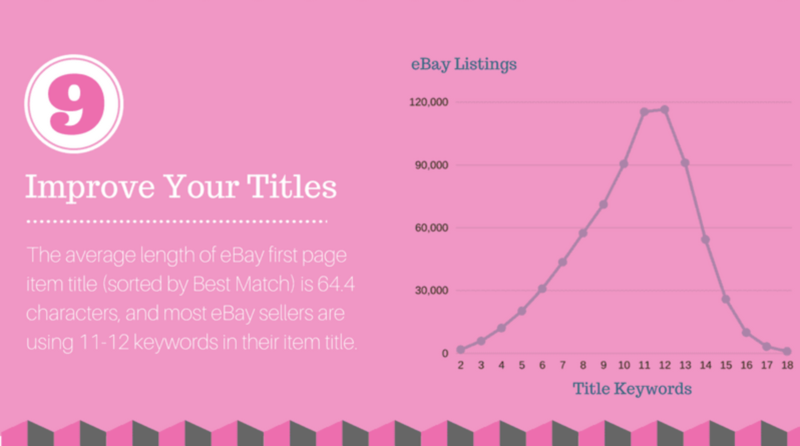 This means you must optimise your product titles to maximise the performance of your listings on eBay. If you have multiple listings, a data feed tool will help you achieve this optimisation, but what are the specific things you should do? 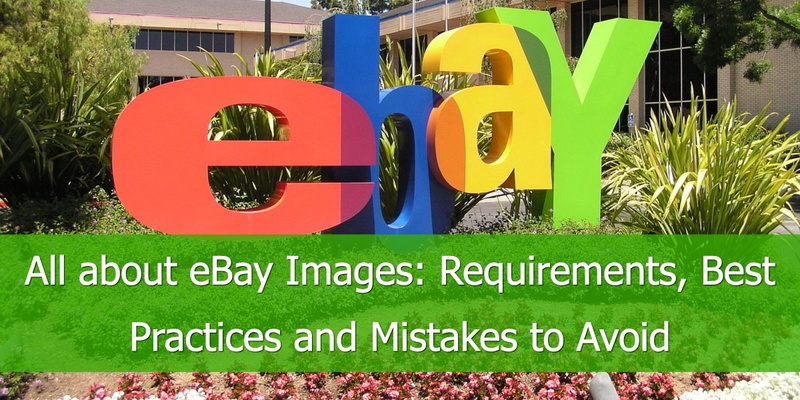 The first thing is to make sure you adhere to eBay's guidelines when updating the titles in your data feed prior to submission. Don't include contact information such as phone numbers or email addresses. You should note that many of the requirements stipulated by eBay above can also be described as best practices. For example, checking the spelling of words and making the title easy to read will help optimise your product titles as well as staying within the guidelines. eBay also publishes additional requirements for titles when the product is a bundle or multipack. The starting point for these requirements is you should only include multi-pack or bundle products in your eBay product listings that come from the manufacturer. The title must include the main product and all the main items. This mostly applies to bundle products. The title should not, however, include accessories in the bundle that are non-essential. Multi-pack titles should include information about the size of the pack in the title. Back to top or Get our top 10 channel list to advertise your products on. 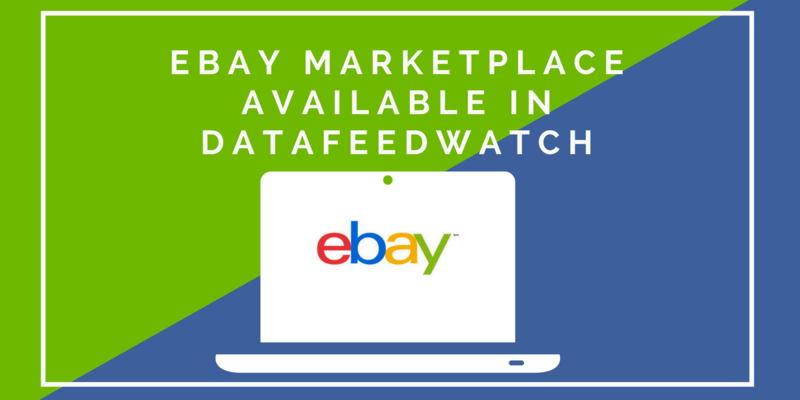 Optimising product titles on your eBay data feed is about much more than adhering to the eBay guidelines. Try to include three elements in your title – product name, features, and key selling points (or main benefits). Always write your product titles for people. 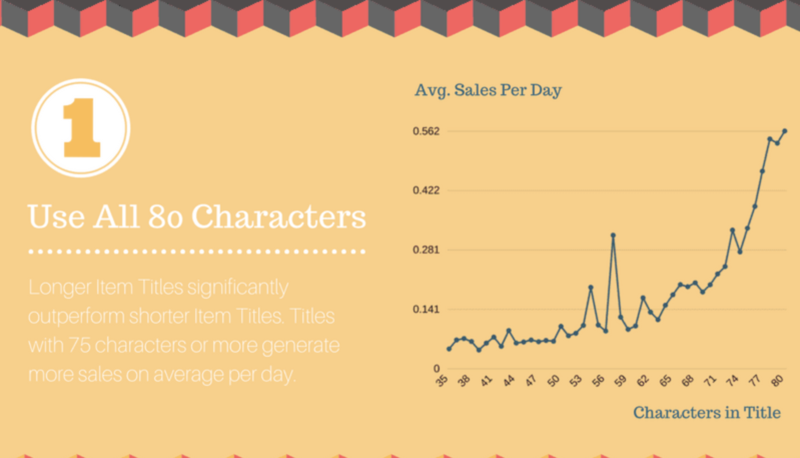 Longer titles get more sales so make sure you use as many of the 80 characters you have available as possible. If you need more than 80 characters for your titles, consider using subtitles. Your listings will cost more, but you get an additional 55 characters. Put the main keyword at the start of the title. This is usually the product's official name. On most words, capitalise the first letter as it makes the title easier to read. All-caps power words that will get the reader's attention. Use everyday vocabulary to help make the title easier to read. Build trust with the reader with words like "Genuine" and "Official". Mistakes are costly and slow down your efforts. How can you prevent your listings from being disapproved on eBay? 1. Writing titles for search engines. This includes keyword stuffing, including irrelevant keywords, and writing titles that make no sense to people in an attempt to include certain keywords. Always remember the title is not the only thing that eBay uses to rank your products when users search. 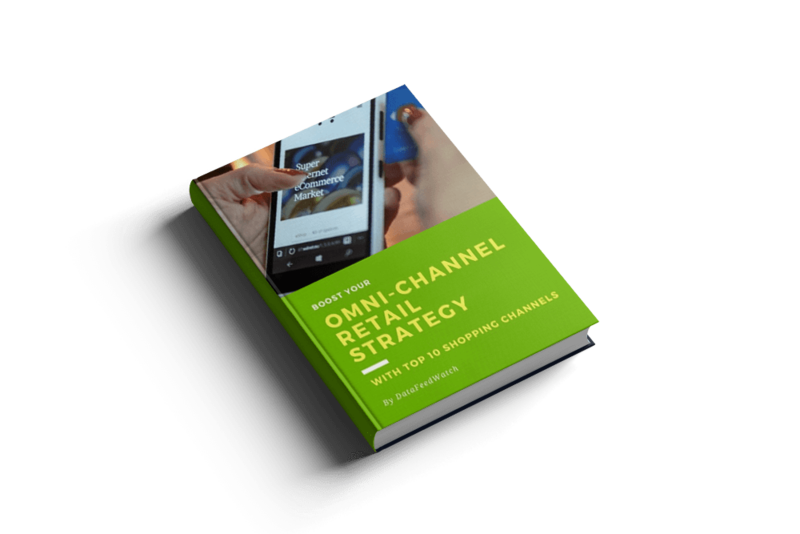 Another key factor is click through rate. So, always write for people. 2. Using all-caps for all words and going overboard with special characters, e.g. "!!!" or "****". It appears like you are shouting at users when you capitalise all the letters in your product title, while using special characters to emphasise elements of the title looks spammy. 3. Including words or phrases that users won't understand. Examples include words in a different language, abbreviations, acronyms, unnecessary technical jargon, pop culture references, or slang. 4. Using superfluous buzzwords like "wow" or "fantastic". These can make your listing look spammy, they add little value to the reader, and take up vital space in the product title. 5. Spelling words incorrectly. This simply gifts sales to your competitors as your products won't appear in searches while theirs will. 6. Take care not to mislead users about the brand of the product, either intentionally or unintentionally. This usually applies when you have a product made by a third-party, but which can be used with a branded product. For example, you can only say “Samsung Galaxy Charger” if the charger is made by Samsung. If it isn’t, you should use a different product title such as “Charger Compatible with Samsung Galaxy”. Let's take a quick look below at some good and bad listing examples and see what learnings we can draw from it. 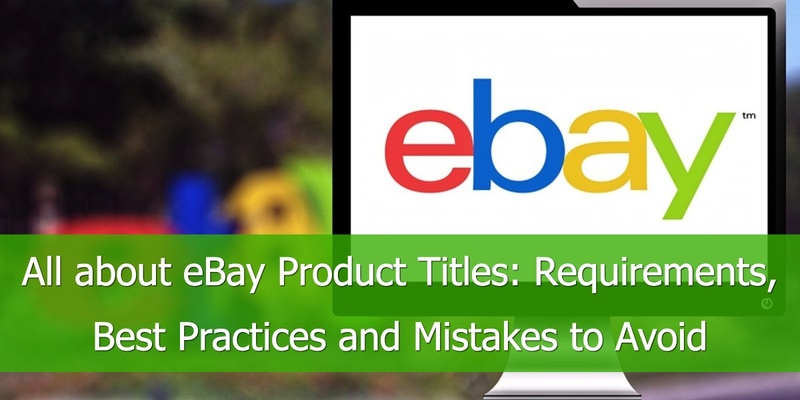 Titles make your listings more effective on the eBay platform as good titles make your products easier to find. They also encourage users to click while bad titles will do the opposite. It takes time and care to ensure you firstly get your eBay product titles right and, secondly, to optimise them. The results will pay off, however, as you will get more sales.